As people become increasingly environmentally conscious, cutting down unnecessary waste during extravagant events, in particular weddings, has become a value that many young couples advocate. From eco-friendly wedding decor to recycled bridal wear, going green seems to be the way to go nowadays. Apart from doing your part for mother earth, having a ‘green wedding’ is also wallet-friendly. Encompassing the best of both worlds, here’s how we think you can go about planning your very own eco-friendly wedding. 1. Pick a bridal gown design that you could imagine altering done for you to wear it for another occasion. If not, choose a gown created of organic cotton and silk. 2. Use tree-free papers that are made of cotton, linen, bamboo and hemp, as your decor materials. Recycled paper made of post-consumer, recycled waste are preferred. 3. Use organic foods that create less waste and require less energy to produce and are healthier and taste better! Donate excess food and beverages. 4. Fruits, nuts, and vegetables make beautiful and unusual ﬂoral decor. Incorporate these natural elements and you’ll be able to eat these afterwards! 5. 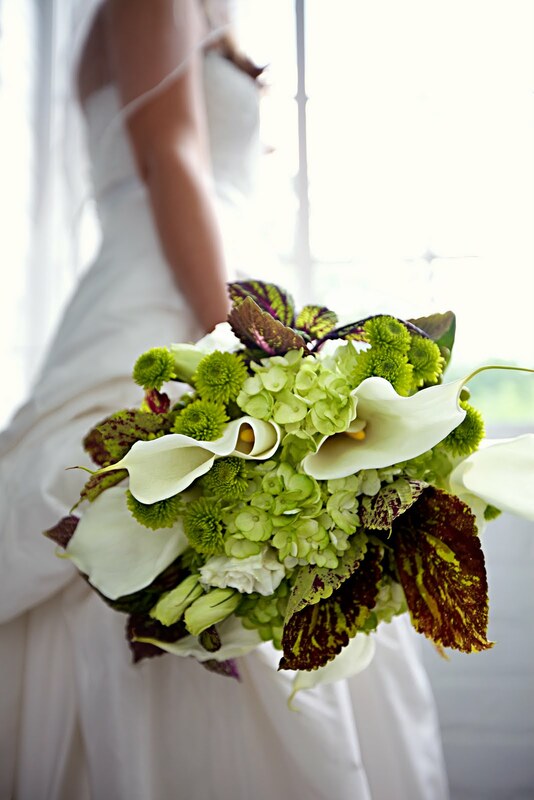 Choose a florist who specializes in organic flowers. Incorporate live plants and cuttings as ﬂoral decor. Drought-tolerant succulents are ideal. 6. When planning your lighting ask the lighting tech to use only LED lights. 7. Ask your wedding photographer to do “online proofing only” to save on paper. 8. Alternatively, choose photo albums that are made of post-consumer, recycled, or sustainable plant-fibre paper. 9. Give gifts of tree starts, plants or seeds to your guests. 10. Doing your part continues while on honeymoon. Opt for a green destination or check-in at a hotel that has green in-room .